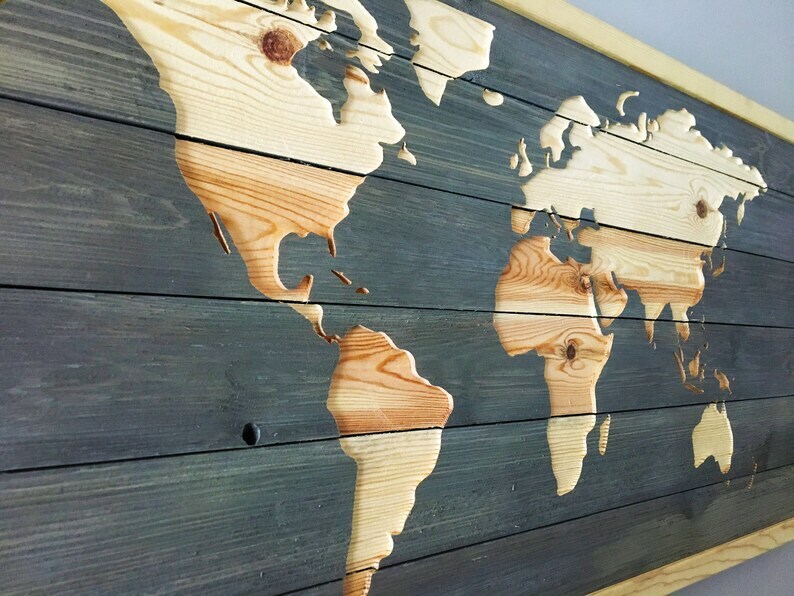 World Map cut into rustic looking barn wood-style panels and framed. Foreground is painted navy blue and land masses are cut into the panels to expose the lighter wood below, matching the frame tone for beautiful contrast. A lovely accent to any living, dining, or bedroom! Size shown & priced is 40 x 16 inches with a 1" thick, 3/4" deep frame. Other sizes & colors available upon request. So much fun! Great quality! 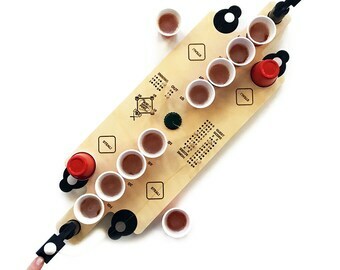 We have played multiple times and it is always a hit with our guests! Mini Bag Toss was just as promised. It was a hit! 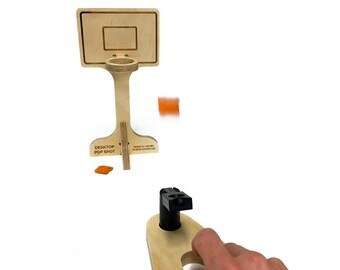 Awesome product; constructed very well; our whole family has enjoyed this game. I'll be ordering more to give as gifts. 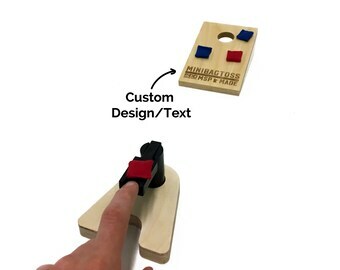 The sellers provided great communication with our customization as well.